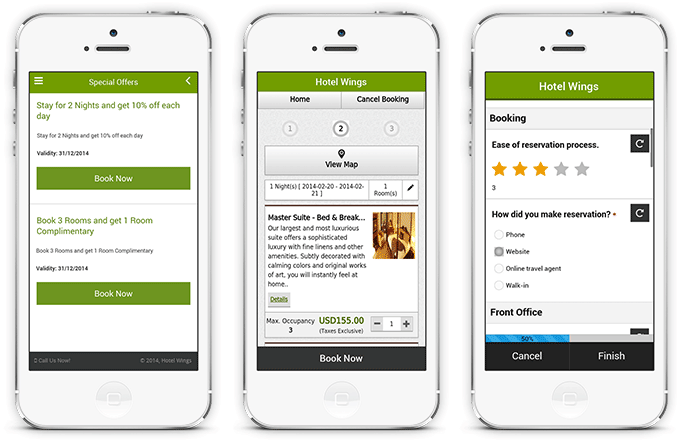 There is enough said and written about importance of mobile presence for businesses for the hospitality industry. As the sheer amount of mobile devices and tablets to connect the web is increasing daily. 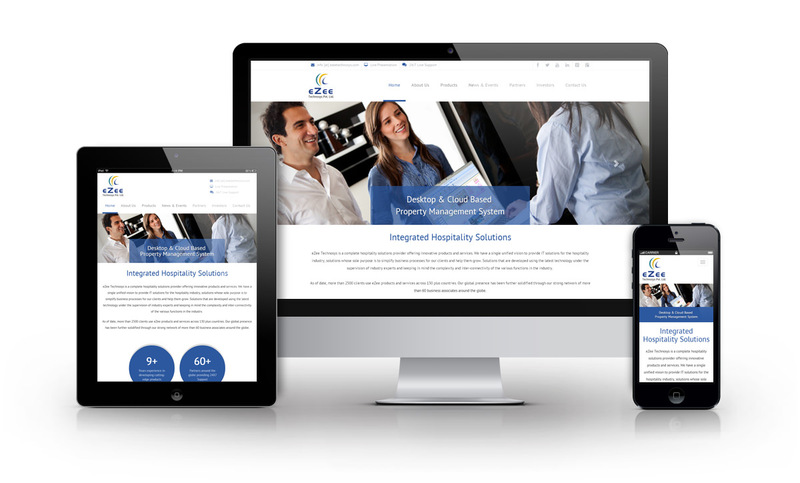 A Responsive Web Design (RWD) becomes more important, as businesses have to deliver their end users a uniform experience across various kinds of devices of all screen sizes. Responsive Web Design is basically a technique to build web pages by using CSS3 media queries. It has a single URL and HTML code for the page which works uniformly across all the devices regardless of their screen size and type. RWD provides whole range of benefits for businesses especially in the hospitality industry and perfect tool to drive traffic to hotel websites. Imagine your website adjusting itself on different devices according to the screen size; the layout will automatically realign, the font size will change, and the images will resize. That is the main benefit of responsive web design, offering users a superior experience regardless of the device they use. Traditionally, the practice was to build a different website for mobile devices and desktop, then came the tablets, now you have to worry about 3 different websites. So when you have to update content on your website, you have to triple your efforts which is time consuming and hard on your pockets. RWD solves that issue right off the bat, you have a single HTML code to worry about, and you update that and that all it takes. This allows you to update content and keep making changes to the website according to changing requirements without much effort and keeping it relevant for a longer period of time. Google recommends responsive web design when it comes to websites for desktop and smart phones. Reason being, it is more efficient for Google Bot to crawl the website, index and organize the content that is available online. It makes it easy for Google to locate your business as there is a single URL and HTML code. Responsive Web Design will not only give your business a higher visibility in searches but you can just maintain a single SEO campaign for your website without having to worry about users using different devices. Responsive Web Design will have a great impact on overall impression of your website’s functionality and user experience. It will greatly improve the satisfaction of end users and generate higher traffic for your website across all devices. It provides the perfect unified approach to maintain a competitive edge and making your website more relevant over longer period of time.